Coming SOON~ Company's 19th Anniversary! The BIG event is tomorrow!! 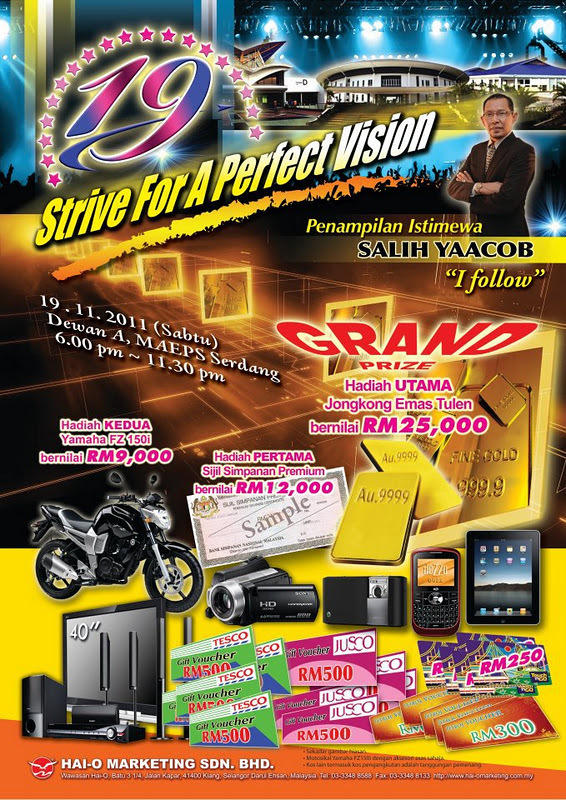 the GRAND PRIZE - RM25,000 Gold Bar! 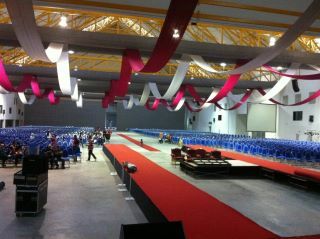 naik stage to receive the highest award/achievement..
Malam esok, altogether there will be 30 new CDMs. 22 comes from our B32 Group! 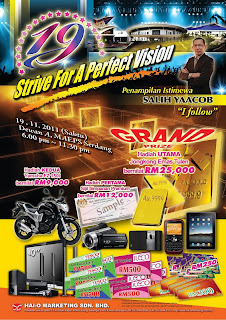 STAY TUNE for full coverage on the upcoming event! !